beuie has teamed up with the Chase Creative Hub to offer £50 off a beuie website when you create a live profile on the creative hub website. a beuie website comes packed with everything you need for a fantastic website. 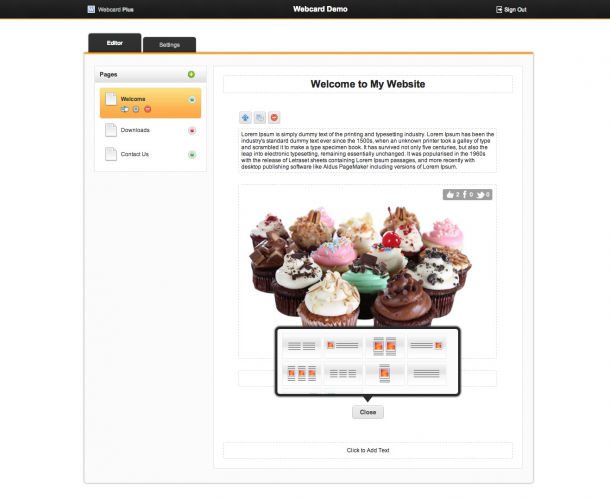 From a stylish bespoke design to a brilliantly developed control panel that puts you in control of your content. It's no longer a headache to get your business online. Standing out on the internet means having your own unique design, and with beuie thats all part of the service. Your beuie website will be designed and crafted by one of our in-house designers - you won't see any templates here. 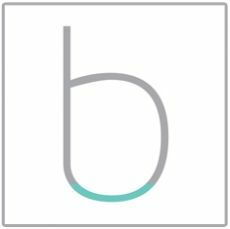 We have spent a lot of time with our clients to really understand how to make updating your beuie website as simple as possible. From adding images, text and even YouTube videos, everything is just a few clicks away.